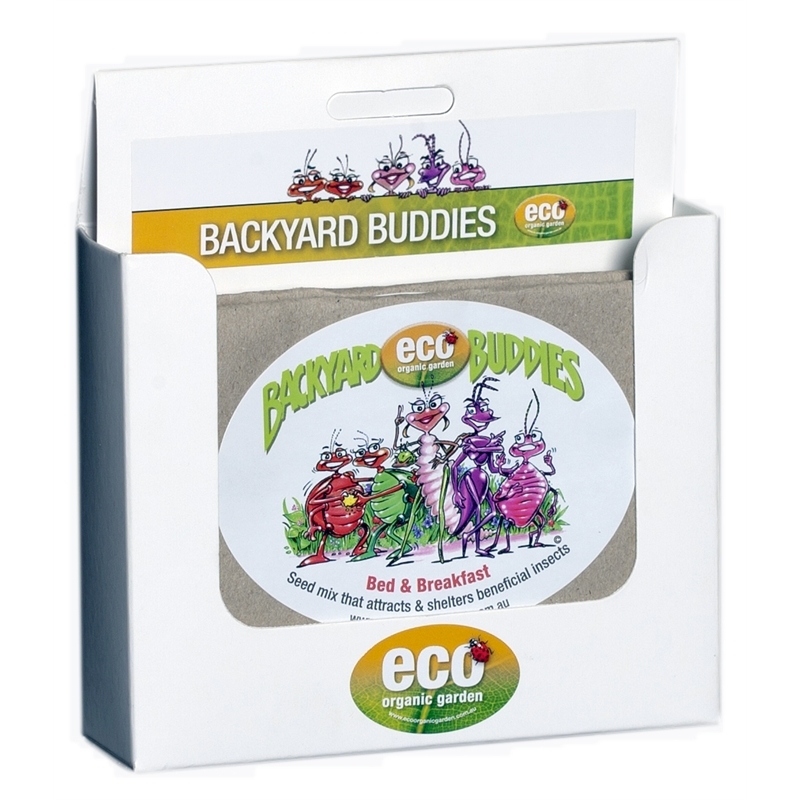 Backyard Buddies Bed & Breakfast Seed Mix contains a mix of annual and perennial plants selected specifically for their ability to attract beneficial insects. 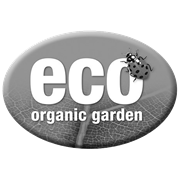 They provide shelter, pollen and nectar for a range of beneficial insects which in turn will help to keep pest problems under control. Best times to sow are Spring and Autumn. 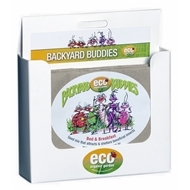 Spread over garden beds or pots and cover with 0.5cm of soil. Water in and keep moist until seed germinates.